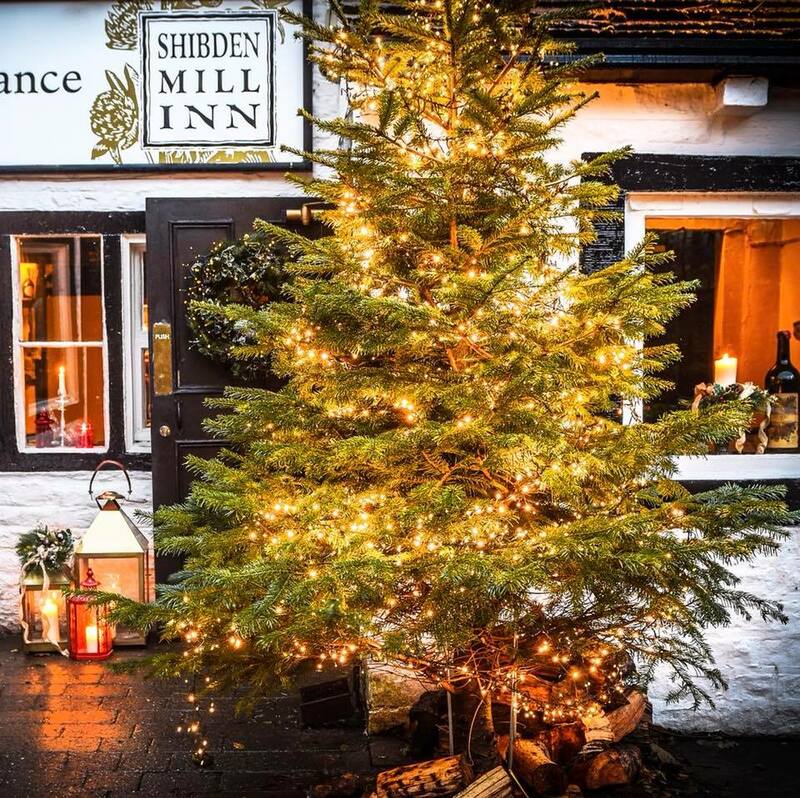 Nestled in the fold of the beautiful Shibden Valley near Halifax, don’t miss out on Shibden Mill Inn‘s Christmas Guinea Pig Night, Christmas Fayre and Twixmas Walk this festive season. Hosted at Shibden Mill Inn all year round, Guinea Pig Nights are a staple part of the 17th century inn’s culinary offering. But this Christmas, there’s a festive twist! On Wednesday 5th December, come and be the inn’s guinea pigs for the evening, a night where you can try never-before-seen seasonal dishes where you are the judge! You won’t only taste amazing food but you’ll also fill in feedback cards before entering Shibden Mill Inn‘s ‘foodie’ quiz where the biggest foodie wins a prize. With limited availability, places are £27.95 per person and prior booking is essential by calling 01422 365 840. Arrive at 7:30pm with starters to be served at 8pm. Who doesn’t love the jovial atmosphere and merriment of a Christmas Fair? Mark your calendars for Saturday 15th December and Sunday 16th December when Shibden Mill Inn is hosting their own special gatherings. The ideal opportunity to pick up last minute Christmas gifts away from the hustle and bustle of packed town and city centres, browse the stalls in the garden and expect Christmas lights, Christmas carols, hot turkey sandwiches and bratwurst sausages. Afterwards, you can pop inside the warm and inviting bar area for a mulled wine or beer! The Shibden Valley is glorious at this time of year and that’s why Shibden Mill Inn have scheduled their annual Twixmas Walk for Friday 28th December. After all the indulgence of Christmas Day and Boxing Day, escape to the great outdoors and take in the fresh valley air as the Shibden Mill Inn team take you on a two-hour guided walk around the vicinity. With the walk beginning at 10am, entry is £5 per person (£2 for under 12s) with all proceeds going to the Shibden Valley Society. What’s more, when you meet at 9:30am, you’ll receive a complimentary bacon sandwich and cup of tea to set you up for the day ahead. Call 01422 365 840 to book your place today.